Why buy one track at a time, when you can stream millions of tracks, whenever, wherever and however you want? What is Samsung Music Hub™? How does music streaming work? You have to be online for the site to function. Music streaming is similar to listening to an online radio. 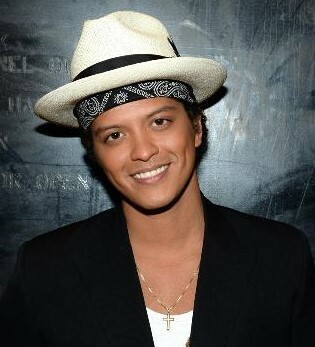 Simply register or log into the site, select songs or albums and hit play. You can also create playlists to make for easy listening. Samsung Music Hub™ is a music subscription service, where you can listen to music on demand ad-free and without virtually any interruptions. Can I listen to music for free online? Yes, you can listen to music for free online by signing up for a 1 month free trial** on compatible Samsung devices. So what are you waiting for? Register now and get the party started! Can I download music online? You can download music online with Samsung Music Hub™^. Although Samsung Music Hub™ is a streaming music subscription service, users have the option to also download music files (MP3’s). To download music, simply follow the prompts and pay by any accepted credit or debit card. 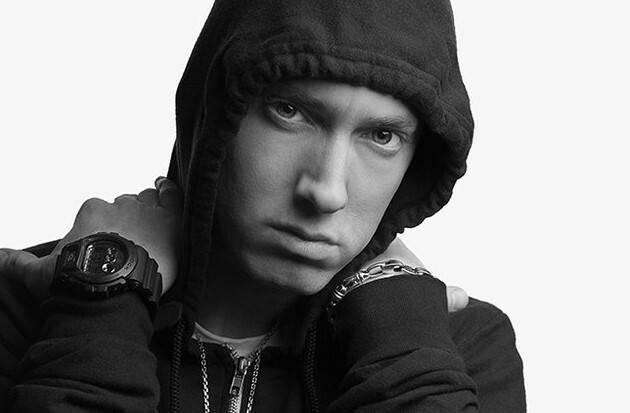 Turning the music world on its head, Eminem, the blond-haired rapper from Detroit, forced the hip-hop world to accept him as an equal. 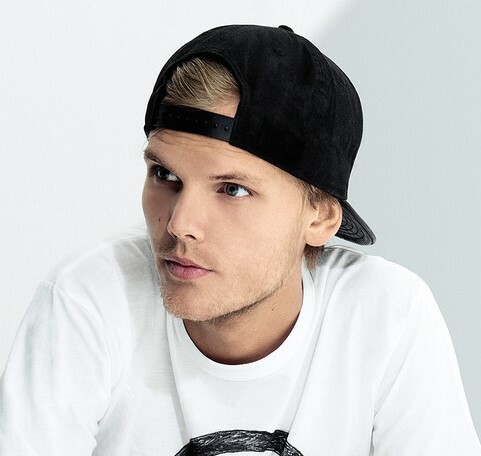 Tim Berg, aka Avicci, has become one of the most prominent producers on the burgeoning Swedish house scene. Initially viewed as yet another face in the late-'90s crowd of teen pop acts, P!nk quickly showed signs of becoming one of the rare artists to transcend and outgrow the label. Not to be confused with "Umbrella" hitmaker Rihanna, Leeds-born Rhianna briefly attracted attention in the early noughties thanks to her stylish retro Afro and blend of jazz-funk and soul-pop. 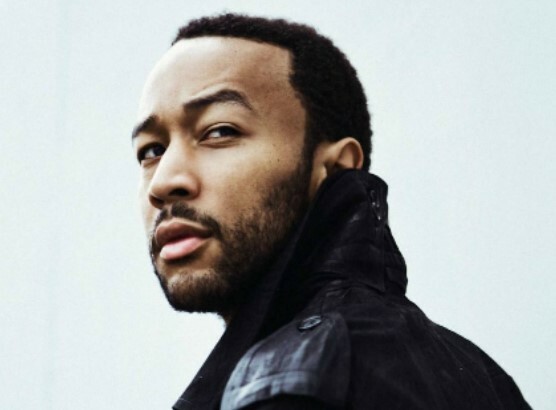 Though it appears that he emerged fully-formed in 2004 from the mind of Kanye West, John Legend got his start on the East Coast in the mid 1990s as John Stephens, a promising neo-soul piano-player and songwriter.